We offer embedded software design services for multimedia , Artificial Intelligence for the edge or the cloud, automotive, industrial control and IoT application. We offer technical building blocks required to assemble distributed systems of devices and sensors which are effectively connected to IT infrastructures. 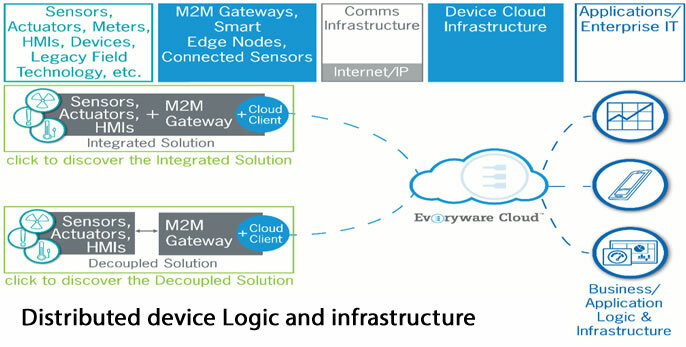 Our proposed M2M/IoT platform is a combination of hardware, firmware, operating systems, programming frameworks that dramatically accelerate the time to market of M2M / IoT projects and enable customers to layer their added-value components on a reliable read-to-use infrastructure. One of the most important aspects of the “Internet of Things” (IoT) vision is that smart objects communicate effectively with each other and with applications residing in data centers or the cloud. We can develop and offer the technical building blocks required to build distributed systems of devices and sensors to be effectively interconnected with IT infrastructures.